Click here for info and to sign up to volunteer! Please bring all donations by Wednesday, June 10. A list of donations will be provided soon! If you don’t want to shop, consider sponsoring a child (or 2 or 3)! It costs an average of $10 per child for their snacks and hands on activities for the entire week. 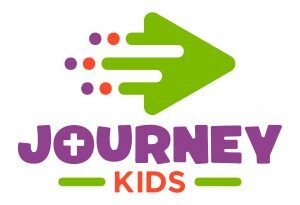 Donate online here and select VBS. BYOS – Bring your own scissors! Food will be provided!